“Where did the summer go?” It seems like this is a familiar refrain that I hear this time of year. 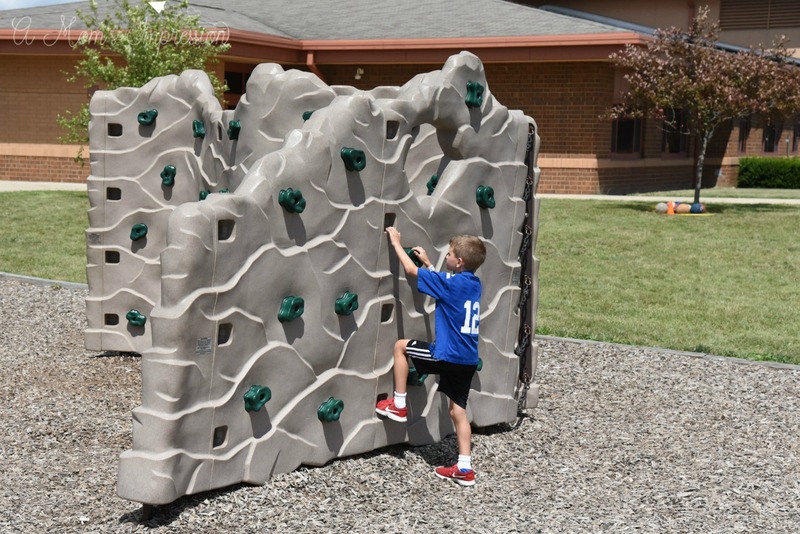 It happens every summer: the kids get out of school, we take a family trip or two, we go to the pool a couple times, and then, out of nowhere, school is starting next week! It’s time to head to Sam’s Club and try to tackle that school supply list we get every year and stock up on items for breakfast and lunch so that we are prepared for the busy back to school season. We love to shop at Sam’s Club for things we need for back-to-school time. We always get the best deals at Sam’s Club and being able to buy in bulk is perfect for a lot of the requirements my kids need for their classrooms like Ziploc® brand bags, tissues, and pencils. Another reason to stop by your local Sam’s Club this time of year is to earn extra Box Tops for Education. We all know that our schools are underfunded. It is frustrating to think that our children may not have the resources they need to get the education they all deserve. I am a former teacher and I have had a front row seat at the economic challenges many of our schools face in this country. This is why it makes me feel good to do my back-to-school shopping at Sam’s Club. 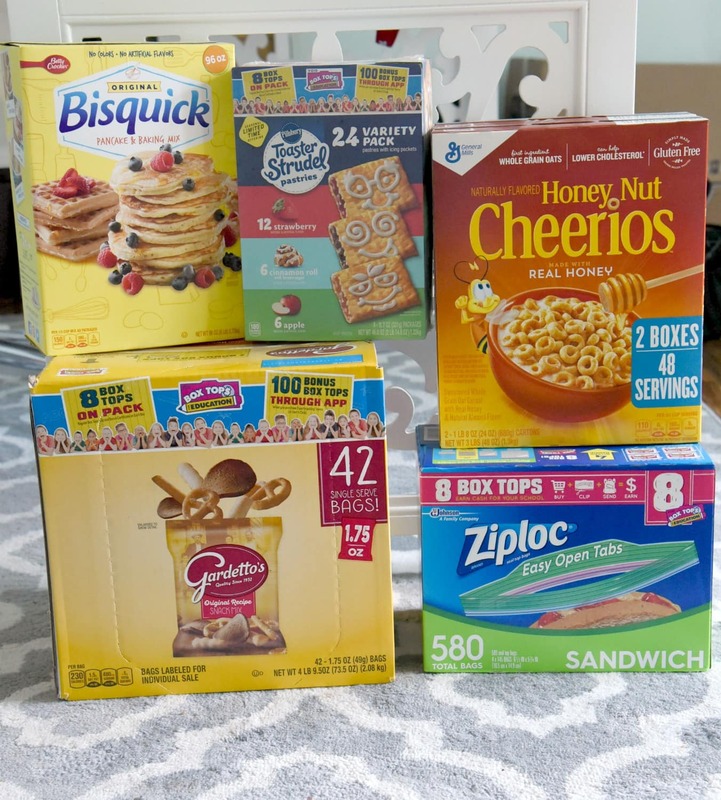 By buying participating General Mills and SC Johnson products, I can earn and give back a little something to my school by participating in the Box Tops For Education program. 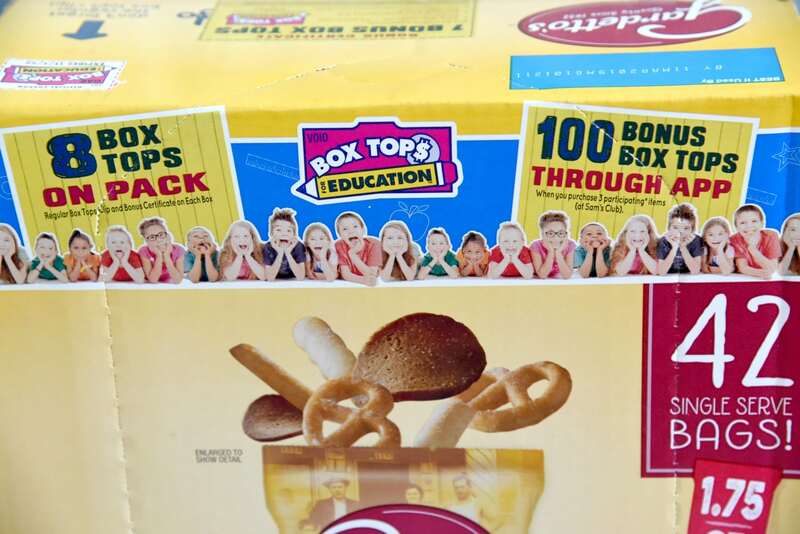 The Box Tops For Education program was started by General Mills back in 1996. 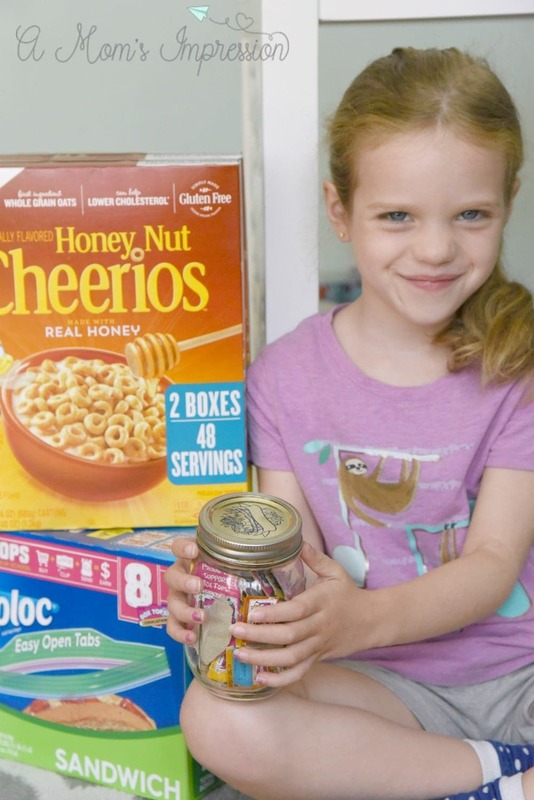 By purchasing eligible products, you can turn in the box tops to your school and the school can redeem buy all the things they desperately need, from books to computers to playground equipment. By 2010 they had given $320 Million to schools! It is wonderful to be able to help out by purchasing items I need for my household anyways. This year, we went to Sam’s Club and were able to find some great products to prepare ourselves for the coming school year. We bought Honey Nut Cheerios and Toaster Strudels (my husband loves these!) for breakfast. We also got some Bisquick to make pancakes (my daughters favorite). We also got Gardetto’s snack mix for lunch, they come in 42 single serve bags and will be perfect to throw into lunch boxes. 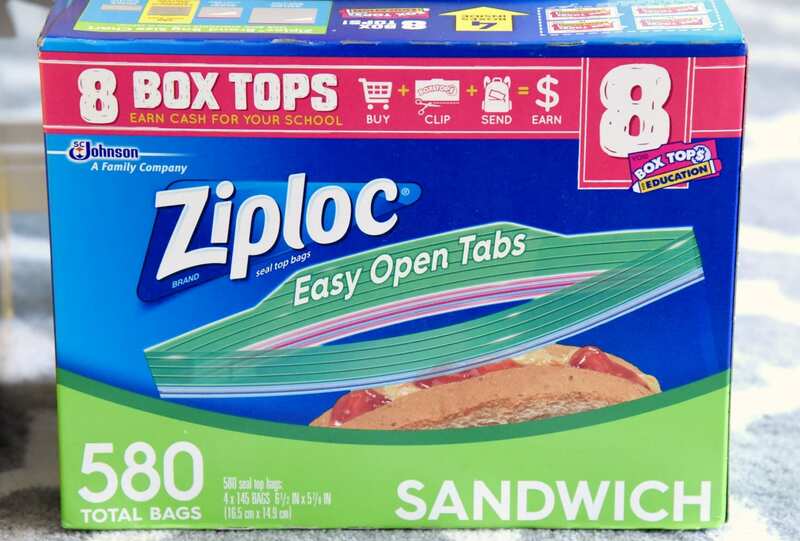 My daughter needed to bring Ziploc® brand bags for her classroom and we were able to to get these at Sam’s Club and earn 8 box tops! We will just remove the box tops from the product and give them to our children’s school. 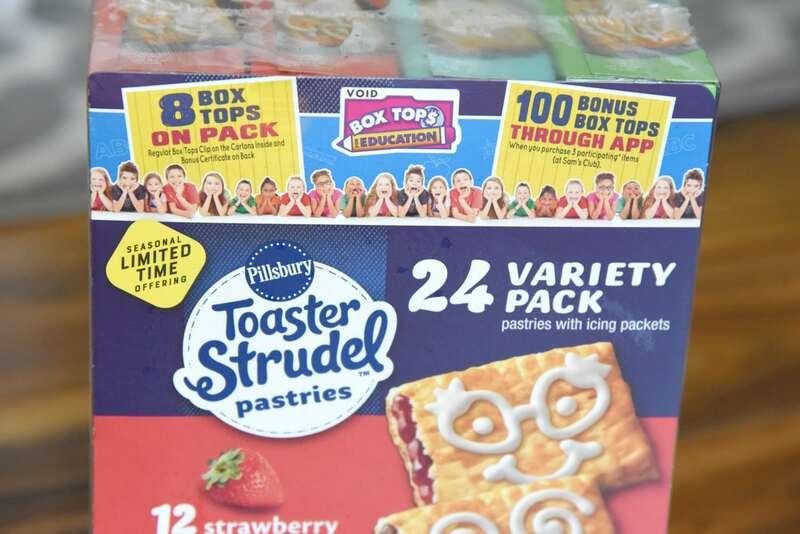 Now, we can earn even more box tops with the Box Tops Bonus App. Available on the Apple App Store or on Google Play, this app lets you earn even more for your school with three easy steps. With the app, you can find offers and buy products, then just scan the receipt with your phone, then watch the earnings for your school add up! It is as easy as one, two, three! Make sure you head to Sam’s Club this year and stock up on General Mills and SC Johnson products for all your back-to-school needs.